Some may have forgotten by now, but a few years ago, pressure from the European Union drove Microsoft to include a browser choice app in Windows 7 and Windows 8, letting users know of the alternatives to the pre-installed Internet Explorer. 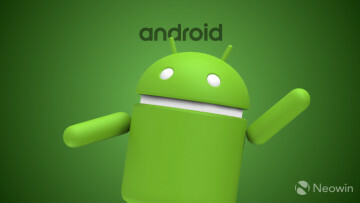 Now, the same is happening with Google, but in this case, it's for Android, the company's mobile operating system. Google announced today that it will be letting users in Europe know about the range of browsers available to install on the platform, giving them the choice to use whichever they prefer. The same is happening with search engines, since the firm also traditionally dominates that market. 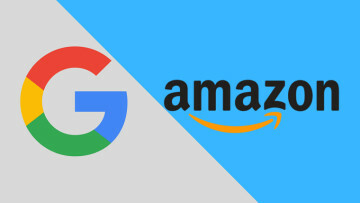 Google has been hit by a number of antitrust claims from the European Commissions due to the abuse of its dominant position as a search engine, ultimately resulting in a massive €4.34 billion fine. 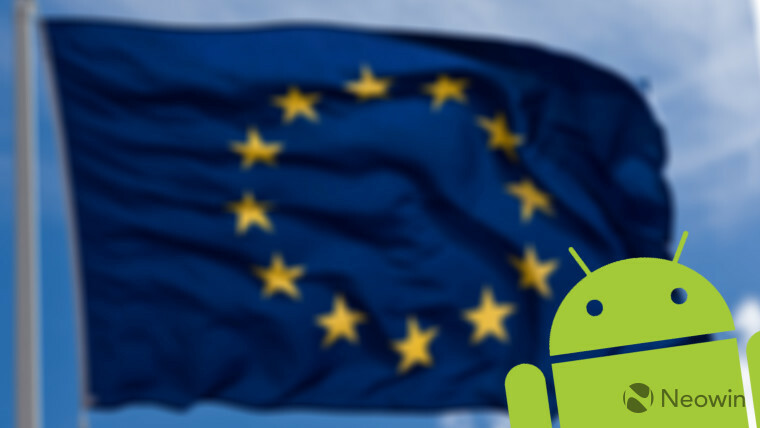 Following those events, Google changed its policy for Android app licensing to avoid further problems, despite denying any illegalities in its practices. With Android running on the majority of smartphones, as well, and with the precedent set by Microsoft a few years ago, it's no surprise that the company is now taking this step. It's not clear when users will start seeing the option to choose their preferred browser, but Google does say it will affect new and existing Android users alike.